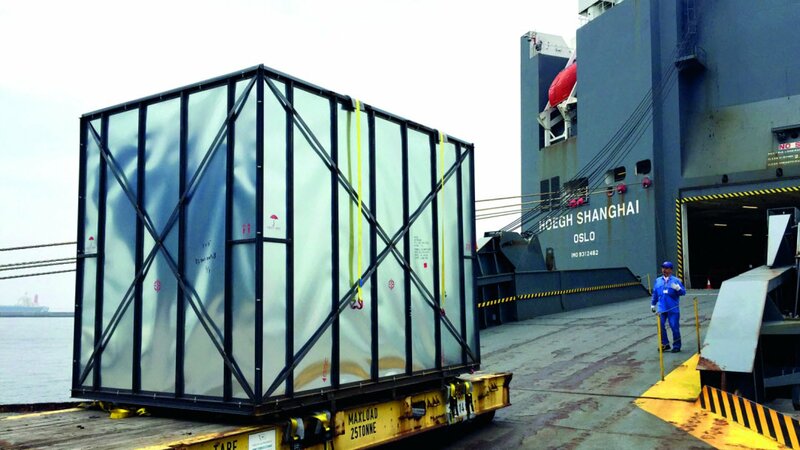 Machinery is often highly sophisticated cargo and must be handled with the greatest care. 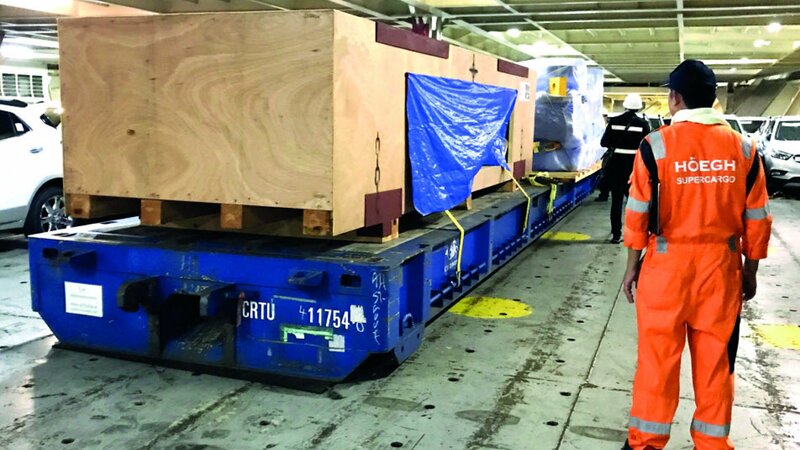 By transporting the units on rolltrailers we ensure the machines are safe and secure throughout the entire voyage. 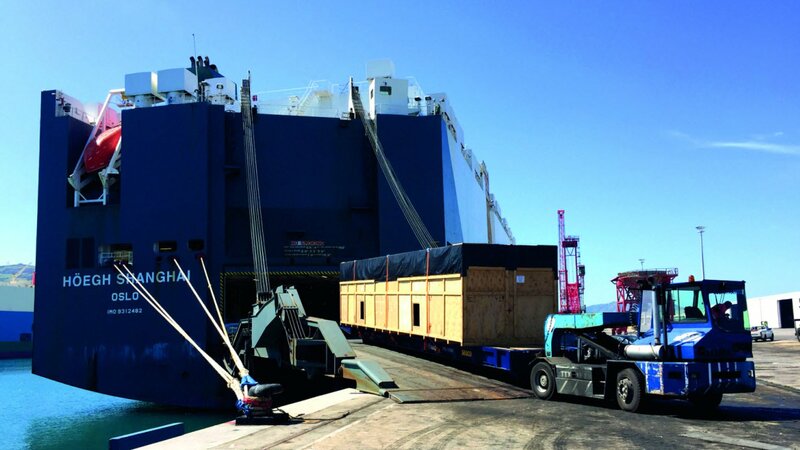 Underdeck stowage on our RoRo vessels oﬀer a dry and controlled atmosphere which means no seawater will reach your cargo during transportation. As a result, you can rely on less costly packaging solutions when making your cargo ready for transportation.